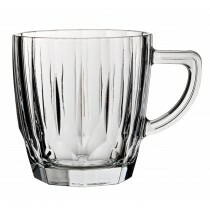 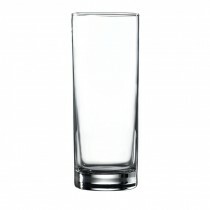 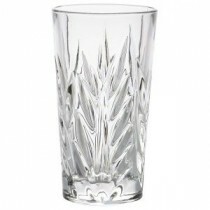 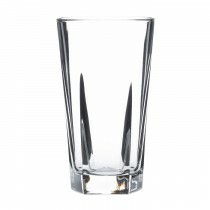 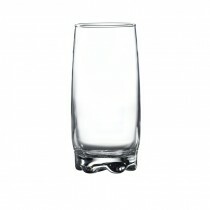 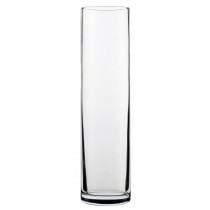 This Berties Lal Rocks Tumbler 34.5cl has the extremely contemporary looks of the Lal wine glasses. 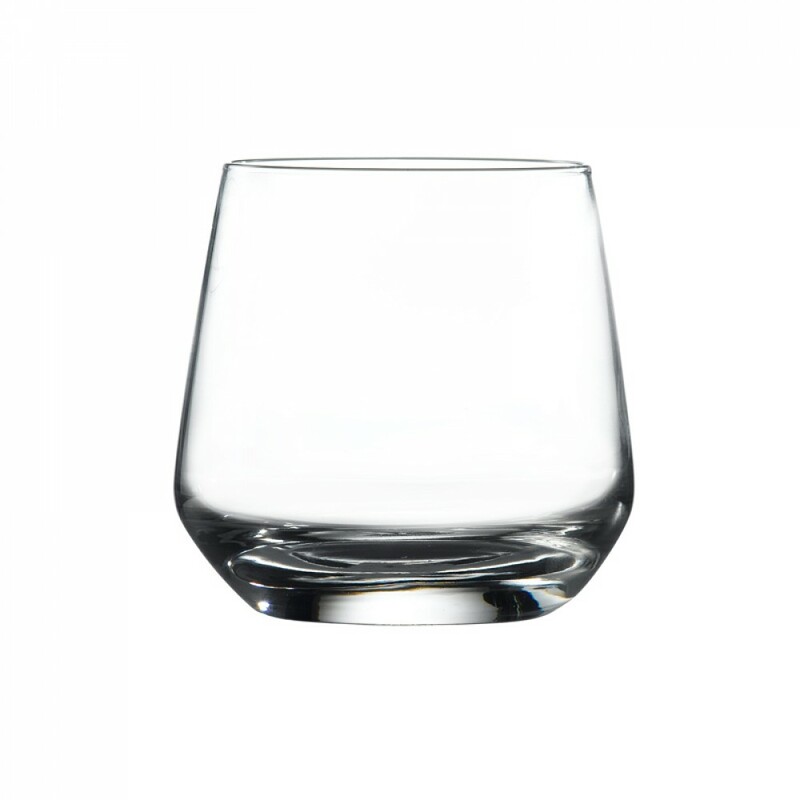 Mirroring the tapered bowl shape, these glasses make a statement. 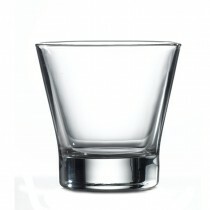 A double old fashioned size, ideal for drinks with ice. 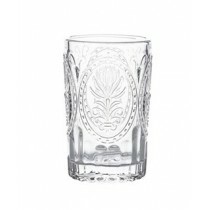 Or an executive water glass.